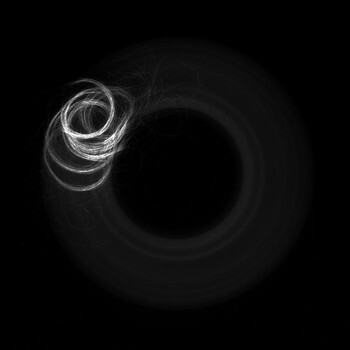 Human Hair Enso. Gelatin-Silver Print. 14x14"